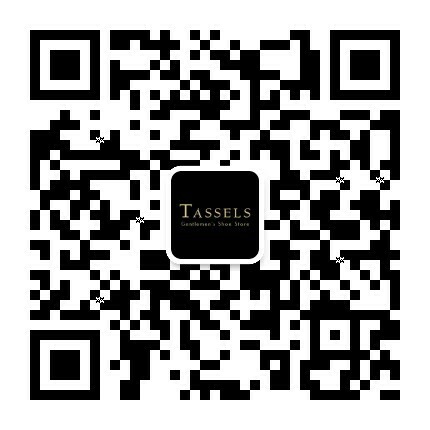 Bontoni & Edward Green Made-to-Order services are available at TASSELS allowing customers to add a personal touch to an existing style. Customers are welcome to discuss with us about their MTO ideas, and they will be guided through out the whole process by our team. Equally interestingly, we work very closely with Alden Shoe Company to create "Alden x TASSELS" special edition styles from time to time. Below are some of the previous MTO final products from our customers.